Congratulations to Cambodia’s Rice Bowl Award Winners! 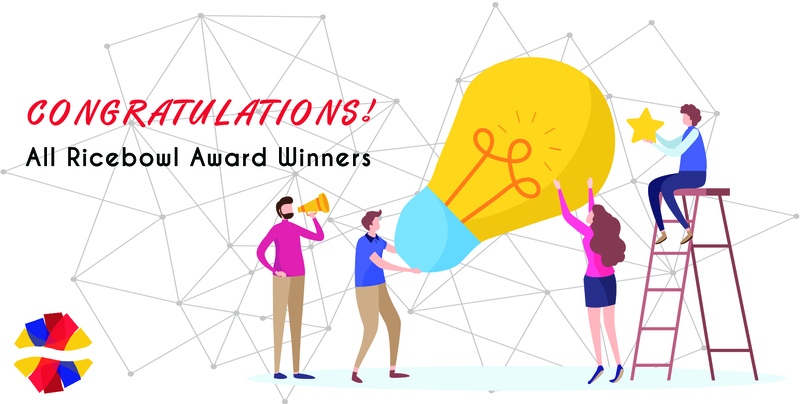 The ASEAN Rice Bowl Startup Awards just announced the winners from Cambodia, and Geeks in Cambodia would like to congratulate all the winners in this year’s awards. The ASEAN Rice Bowl Startup Awards (Rice Bowl) is organised by the New Entrepreneurs Foundation, a non-profit organisation aimed at developing entrepreneurs, and hopes to celebrates the spirit of innovation and entrepreneurship in the Southeast Asian startup ecosystem. The Awards reward innovation, excellence, and best practice in startups across the region. It also recognises the excitement, risk and hard-work involved in developing a startup and the influence each person has on driving the success of their company. The Regional Rice Bowl Winners will represent Southeast Asia at the Global Startup Awards finale in 2018, and we will of course let you know more about that event soon!